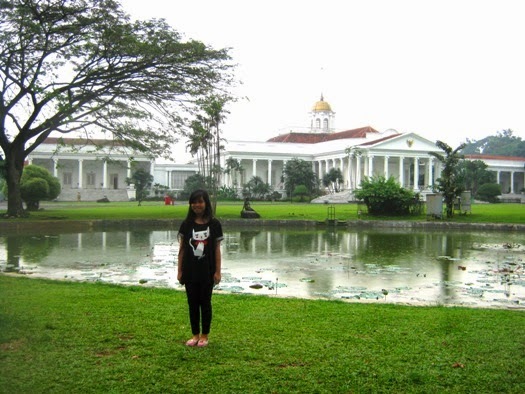 Today, June 3, is the 532 years anniversary of Bogor city. Since two months ago, we have a new leader, young leader named Bima Arya Sugiharto. With the tagline “change” and ”can” that brought by the new leaders, hopefully it can bring this city into a comfortable and safe city. 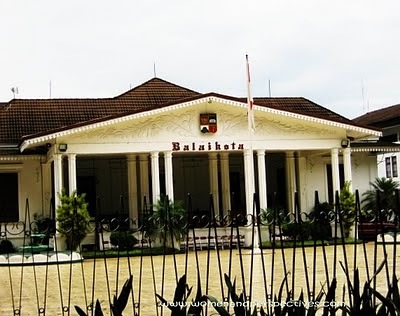 The City Hall is used as a work office for Walikota Bogor (the city government leader). Some city government offices are located on the back of an additional building. Looks very nice ! Happy anniversary ! Nice photos. Awesome place! Congratulations to all the inhabitants of Bogor, I wish you good luck! Beautiful, grand buildings and so love the water feature. Beautiful place in a picturesque place.